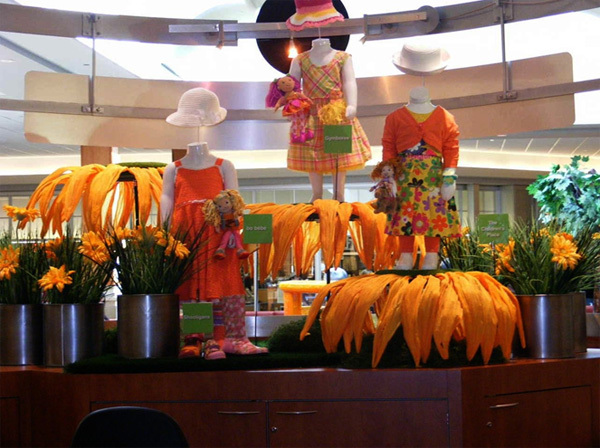 Entertain your customers and generate additional sales with high impact visual merchandising display props and décor from Thomas FX. 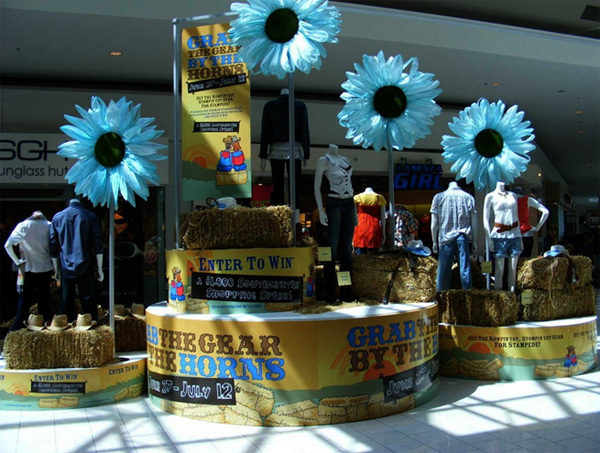 Decorate your store, shopping mall, event, or themed attraction with oversized seasonal décor. Thomas FX oversized display props are generating rave reviews from satisfied customers everywhere. Thomas FX specializes in Halloween , Spring & Summer floral themes, artificial snow , and themed décor for the Christmas season. 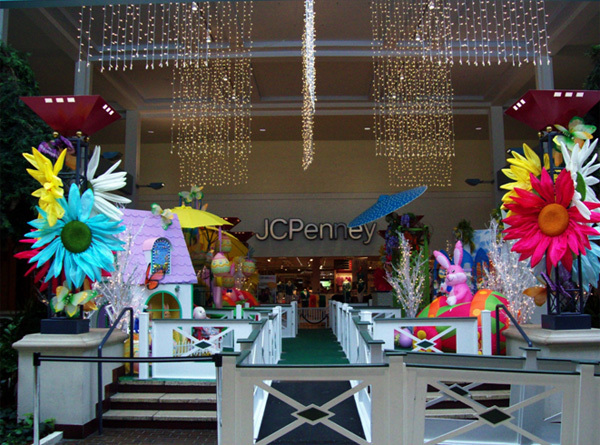 Whether your theme includes Giant Nutcrackers with oversized snowflakes and display snow; giant flowers with oversized butterflies and fairies, oversized rabbits, or monstrously huge ghouls and Halloween goblins, oversized visual merchandising décor from Thomas FX is certain to add an extra dimension and make certain that your display or merchandising team gets the applause they deserve. Contact us now to place an order, or obtain a wholesale price list. Established wholesale merchant accounts may order directly from our 2009 Wholesale Catalogue (3.3MB PDF). Contact us to obtain a wholesale price list or to open a merchant account.